Electrofusion machines, extrusion guns and rotational scrapers can be leased short or long term. 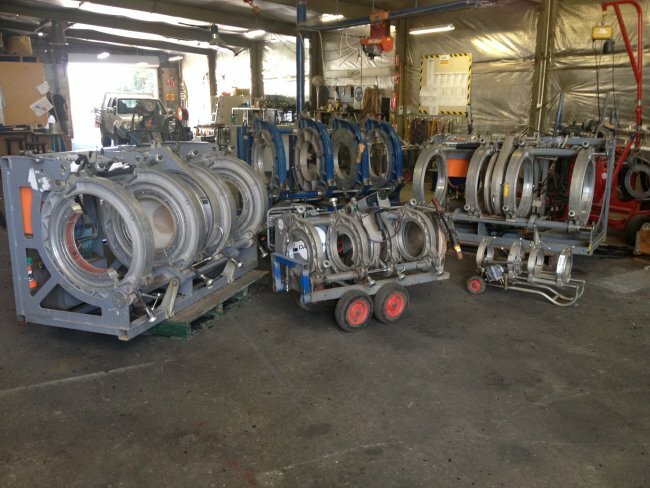 Tickets of specialised equipment must be provided to commence hire. Please call today for an all our rates on hire equipment.